Liverpool enjoyed their evening in the Irish capital, with a blistering start to their friendly against Napoli. 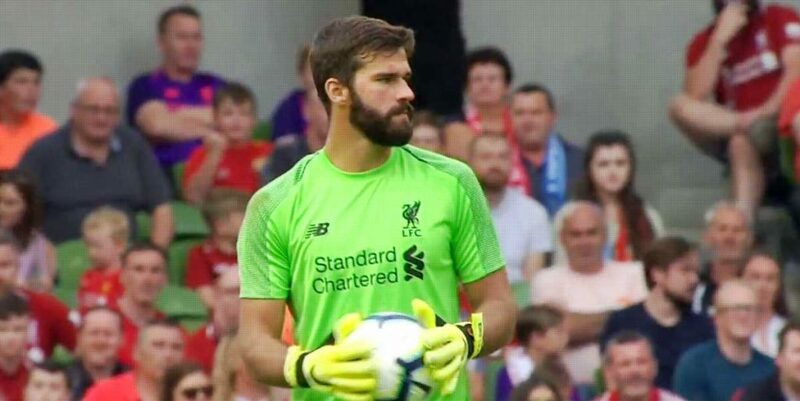 Tens of thousands of reds packed themselves into the Aviva Stadium in Dublin, with Alisson Becker making his first appearance in a Liverpool shirt just five days after joining up with his teammates. 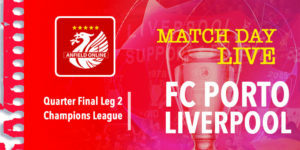 Starting LFC Line Up: Alisson, Clyne, Gomez, Van Dijk, Robertson, Wijnaldum, Milner, Keita, Salah, Mane, Firmino. 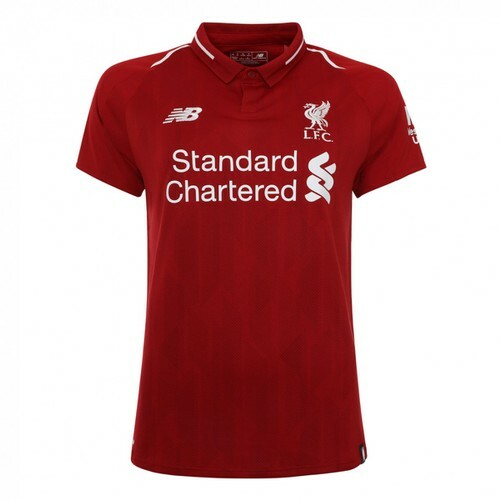 So it was a strong looking reds line-up, the strongest of pre-season, with all three forward players reunited for the first time since that night in Kiev back in May. In the third minute of the game the first goal arrived - admittedly from an unlikely source. James Milner firing in a shot just inside the area after good work from the attackers causing chaos in the Italian defence. 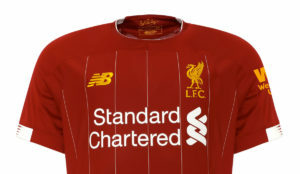 And five minutes later, there was another goal from the reds - who were tonight wearing Liverpool's brand new purple away kit. Gini Wijnaldum getting his head on to a lovely floated Milner cross to head in. 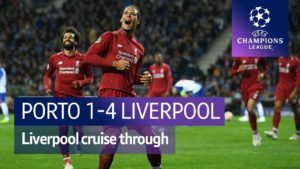 Liverpool's front three were enjoying themselves and Alisson in goal had very little to do. He tipped a shot around the post that on reflection he maybe should have kept hold of, but on the whole he had a confident opening to his Liverpool career. At the beginning of the second half, Shaqiri came on for Firmino - Klopp taking no chances in Roberto's first pre-season game. Initially, the opposition looked like they would provide a sterner test in the second half with Marek Hamsik spraying some nice passes around. It didn't take long for Klopp's side to re-assert control. In the 55th minute Milner had to make way after suffering a knock. A sign of increasing Liverpool squad strength that Fabinho was the man to come off the bench to replace him. 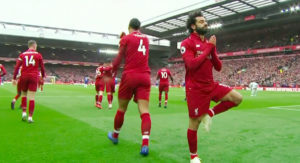 Three minutes later Mo Salah added the third. He latched on to an initial cross from Shaqiri, and at the second bite of the cherry curled the ball into the top left hand corner. It was cool and exquisite - the perfect Mo Salah strike. 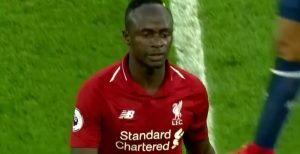 There were five further substitutions on the hour - with Salah and Mane amongst those heading off the field. In the last 25 minutes there was further promising signs from substitute Daniel Sturridge. What an option he could be if he could finally end his horrible injury spell of the last few years. The final period of the game saw more changes, heavily disrupting the flow of the game as is expected in these pre-season games. But Sturridge got his goal to make it 4-0 in the 73rd minute. Shaqiri sending a pass to Origi, and when his shot was saved - Sturridge was in the right place to meet the rebound and grab himself another goal on this pre-season tour. And Danny boy had more work to do - he played a lovely ball across and Alberto Moreno thundered in a shot to make it 5-0. Carlo Ancelotti, not for the first time, slumped in his seat against Liverpool. 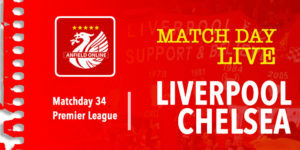 Liverpool can now return to Merseyside and Melwood and get their final pre-season week under their belt. First a friendly against Torino, and then Sunday's big kick off at home to West Ham.